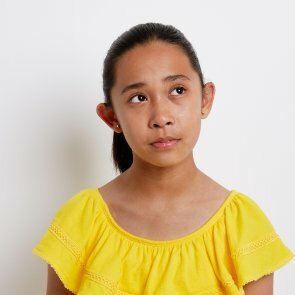 Over half of young girls worldwide don’t feel confident about the way they look – so we know that when they say ‘I’m fine’, it might not always be true. 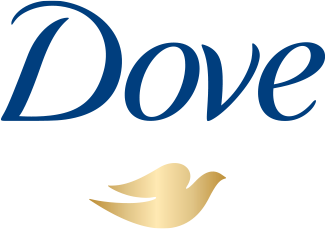 Through the Dove Self Esteem Project, we want young people to learn how to be confident, inside and out. 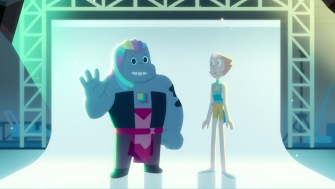 This year we are partnering with Cartoon Network’s Steven Universe to co-create six short animated films designed to educate kids on body confidence and self-esteem. Download our resources now and spend an hour with a young person in your life. What does "I'm fine" mean? Sometimes, "I'm fine" doesn't tell the whole story. Whether a young person in your life is facing pressure from social media or negative body image issues, let's help her speak her mind. Discover the real stories behind ‘I’m fine’. "I only see perfect girls on my feed – how many filters do you need?" asks Nesida, age 14. Social media images aren't always real – but knowing the difference with our resources can have a real effect on confidence. 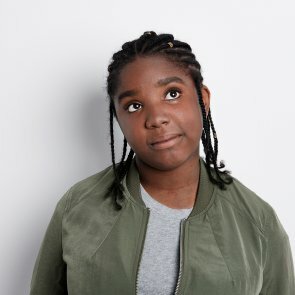 How do friendship problems and relationships affect young people’s self-esteem? Use our articles to address their concerns and bring you closer together. 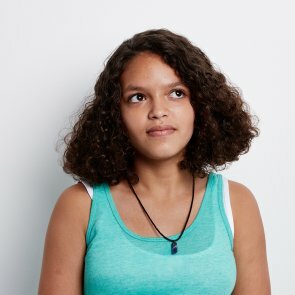 "Some girls exclude me, because I’m not the popular one…" says Erica, age 13. Tough days at school can have more of an impact than we think. We want to help young people feel confident to speak up about bullying. 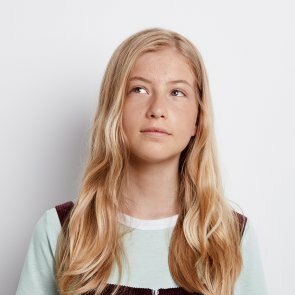 "How can I live my life without all this pressure?” says Olivia, age 13. Feeling pressured to look a certain way shouldn’t be part of growing up. 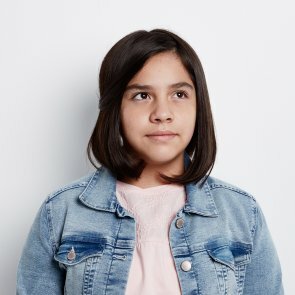 "To get it all out would be best for me!” thinks Karla, age 12. Saying "I'm fine" isn't the same as feeling fine. With our resources, you can help a young girl you know speak her mind. What we watch has a big impact on how we feel, especially when we’re young. That’s why we’ve partnered with Cartoon Network to help the next generation grow up confident through their favourite show, Steven Universe. Teach your child that their uniqueness makes the world a more fun and interesting place, with help from our eBook, Your Magic Mind and Body.